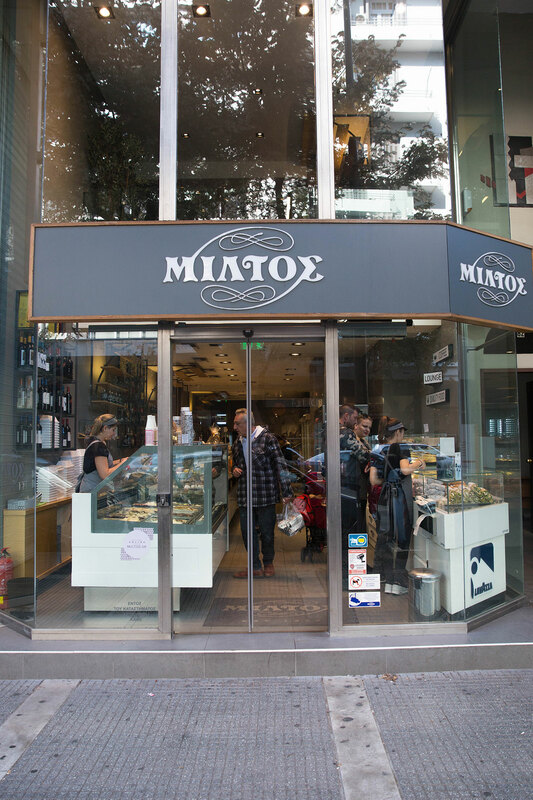 Miltos, for every moment of the day! 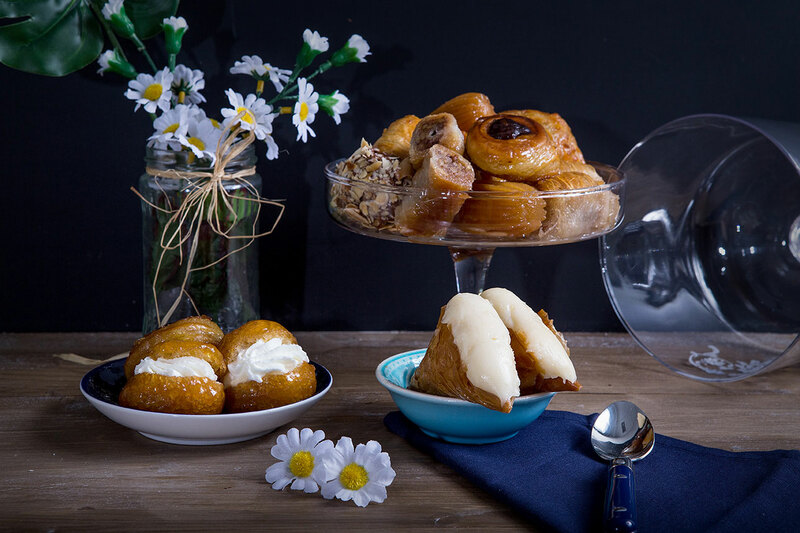 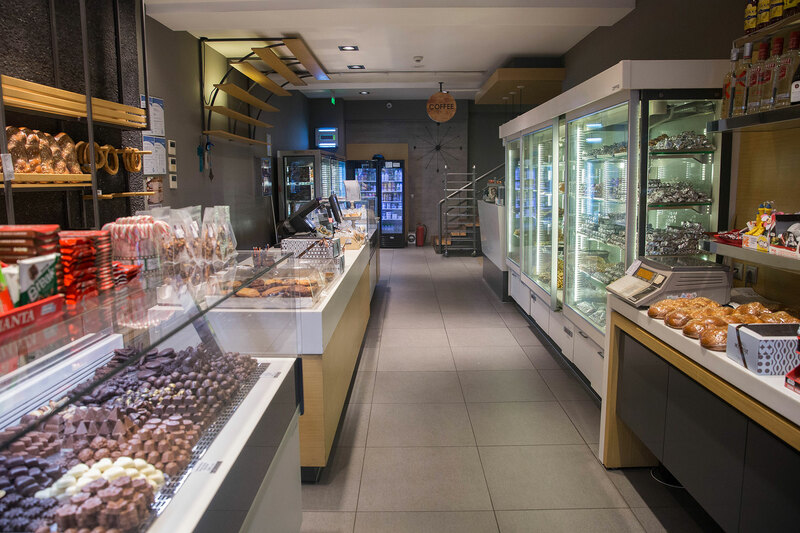 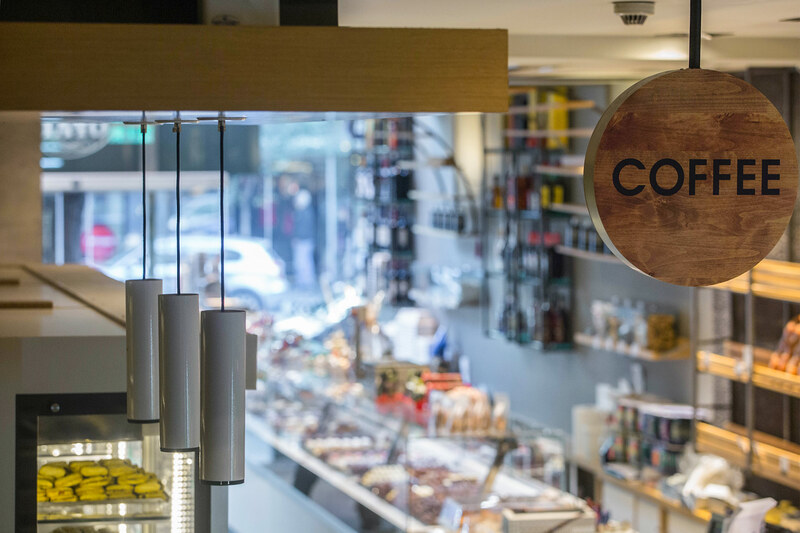 Since 1976 with the first store, Miltos patisseries are equal with the finest quality, offering pleasure to anyone who prefers prime dessert, fresh snack and homemade cooked meal. 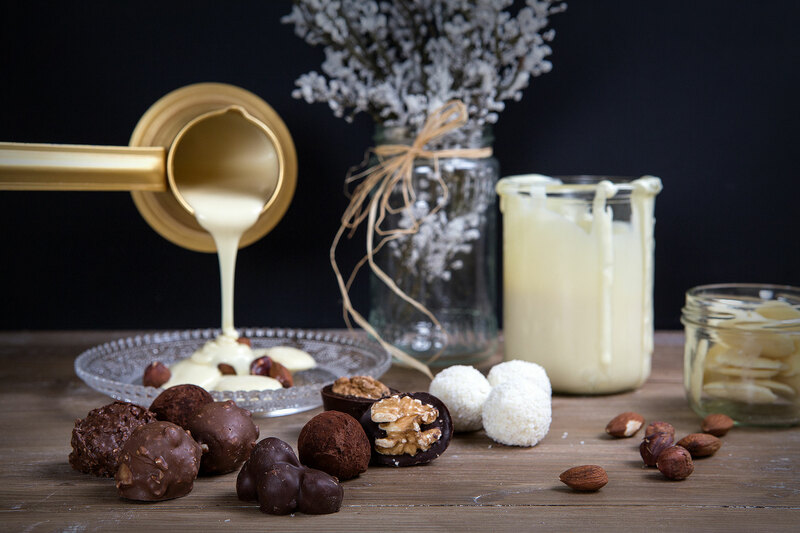 For more than 40 years, the variaty on Miltos products satisfies even the most demanding critics.